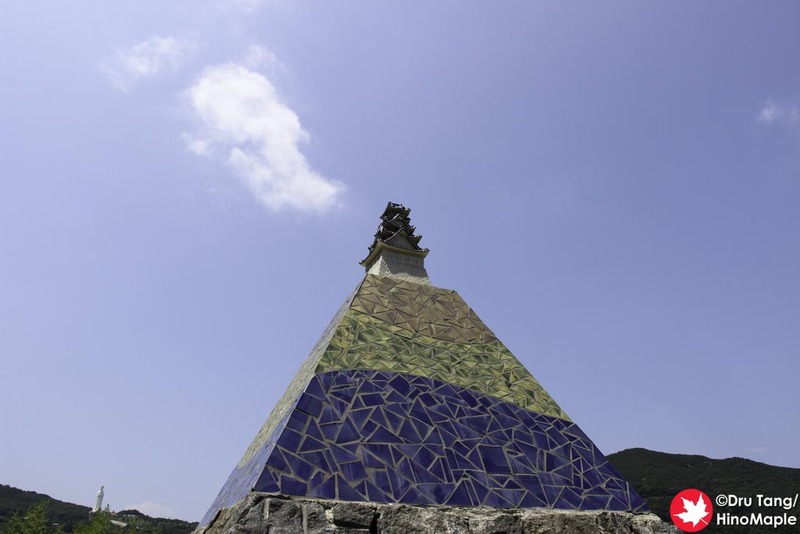 Shodoshima is the most famous island in the Setouchi Triennale for Japanese people, but not because of the Triennale. It was originally famous for a 1954 movie called “24 Eyes” about the lives of a teacher and her class in the buildup to WWII. Recently, Shodoshima has become famous for its olive plantations as well as soy sauce factories. The art is scattered mostly on the southern shores between Tonosho and Sakate. There are a few artworks in the mountains at Shodoshima’s famous rice terraces in Nakayama and the adjoining valley, Hitoyama. From 2016, artworks have been expanding to the northern shores of Shodoshima and 2019 continues this expansion. Shodoshima has several ports with a lot of regular ferry service between several ports and Takamatsu. Shodoshima is also a good starting point to access the nearby islands as well. From Takamatsu, the easiest way to access Shodoshima is via Tonosho Port with several sailings of both regular and fast ferries. Kusakabe is the second most popular port, also with regular and fast ferries. Ikeda has several regular ferries and Sakate has a few ferries a day, but the ferries to Sakate depart from Higashi Takamatsu, about 4 km east of the central port in Takamatsu. 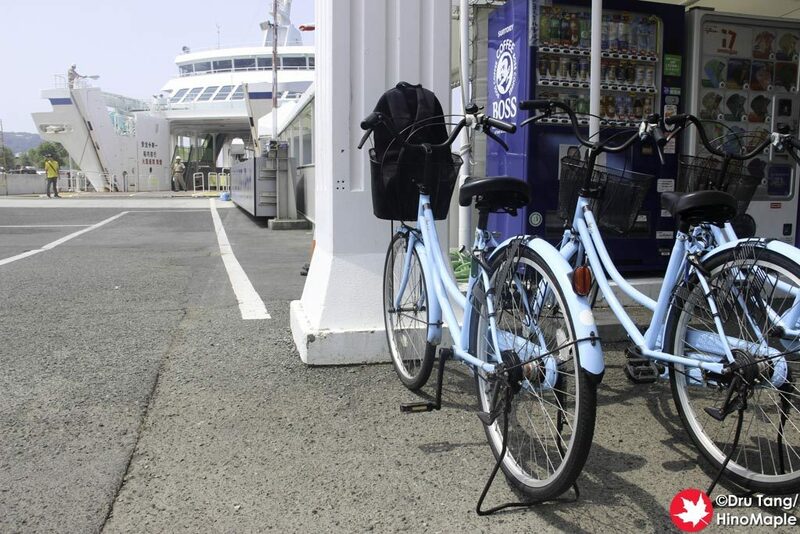 From Okayama, there is a bus service from Okayama Station to Shin Okayama Port (approximately 40 minutes) where you can board a ferry to Tonosho. Alternatively, you can take a regular train to Hinase (approximately 55 minutes) and take a ferry to Obe on the north shore. Obe is very remote on Shodoshima and would require a rental car as bus service is sporadic. 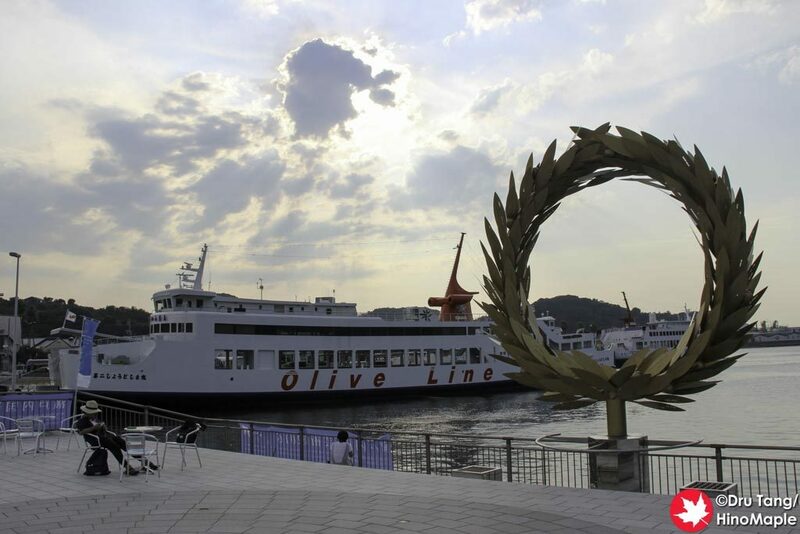 From Uno, there is a regular and fast ferry to Tonosho that makes stops at Ieura and Karato on Teshima along the way. From Teshima, the main service is the same as the Uno service. From Kobe, there are a few sailings to Sakate but it takes 3 hours each way. Between Tonosho and Takamatsu, ferries run from approximately 6:00 to 20:30. There is usually 1 regular and 1 fast ferry per hour. Between Kusakabe and Takamatsu, regular and fast ferries alternate each hour. For the other ferries, it is best to check as services vary. Please check the ferry schedule for precise times. Shodoshima is a big island that requires planning. There are a variety of methods to get around the island to see the various artworks. By far, the best method of transportation is by car. If that is not possible, a combination of buses and bicycles work very well. In the north of Shodoshima as well as the Mito Peninsula a car is necessary to visit the artworks. Buses are available but services are sporadic making it difficult to see the art and leave in a timely manner. Tonosho Port has several rental car shops within walking distance but reservations are highly recommended. There is one other rental car shop in Tonosho’s town with a free shuttle service but it must be arranged. Buses are very useful to get around the southern coast of Shodoshima. Buses are infrequent but run on schedule. They are a good way to get from major centre to major centre but be mindful of the bus’s schedule. Buses also run to the northern side of the island but they are very sporadic. Buses to Hitoyama and Nakayama are also sporadic but useful for seeing the art in that region. The Mito Peninsula does have bus services but the art is spread out making it difficult to utilize the bus services efficiently. Bicycles are a great way to get around Shodoshima but some areas are more difficult than others. 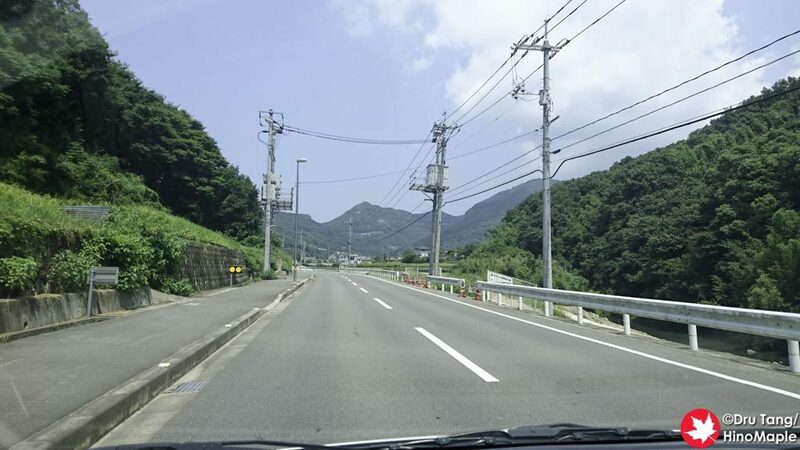 Hitoyama and Nakayama are located in a high mountain valley and will require energy to get there. The Mito Peninsula is full of mountain passes making it a challenge to those who are not in shape. Between Tonosho and Ikeda, a bicycle is very useful, as is the area from Kusakabe to Sakate. Walking is possible but not recommended. Walking within each town is not a problem but walking between towns can be difficult, especially in the summer heat. Most of the art on Shodoshima is centred on 3 areas: Tonosho, Hishionosato, and Sakate. 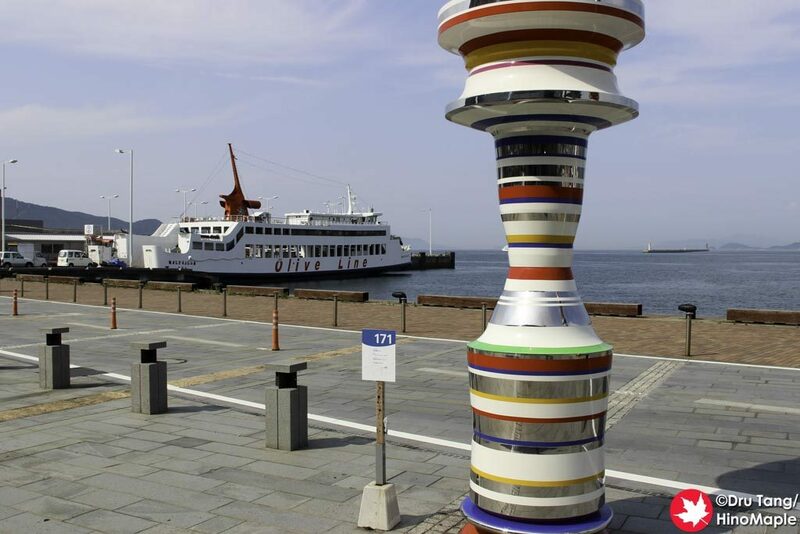 Tonosho Port and Tonosho town have several artworks and while possible to walk between them, it is recommended to take a bus or cycle between them. All of the artwork in Hishionosato can easily be reached on foot. Sakate artwork is all centralized within a 5 minute walk of the port. Hitoyama and Nakayama are close to each other and there are a few artworks in that region. Buses are infrequent enough that it would be difficult to see all of it easily but it is possible to walk to all of the artworks. 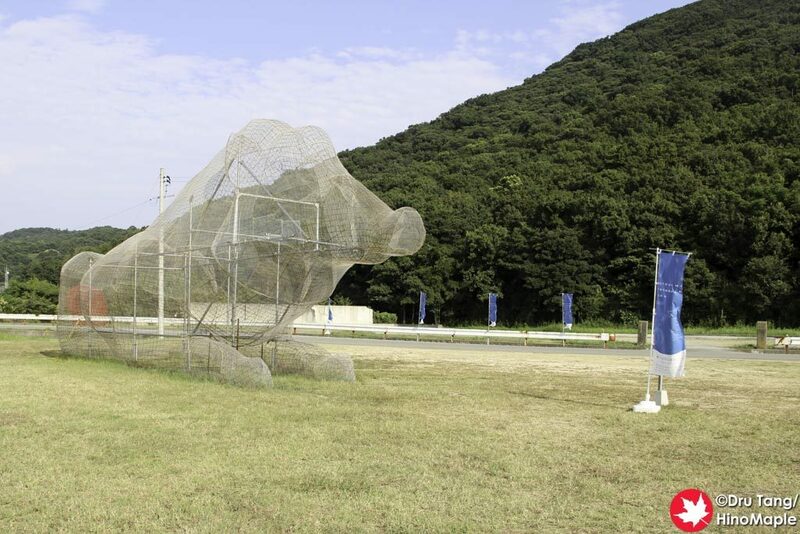 While there is a bus line around the Mito Peninsula, most of the artwork is located a fair distance from each other. Some artworks are not far from each other and while a bicycle is possible, the changes in elevation from one piece to another makes it difficult to use a bicycle. It is recommended to have a car to get around the Mito Peninsula. Ikeda is located a short distance from the Mito Peninsula and with a single artwork Ikeda can be considered to be part of the Mito Peninsula. Artwork in the north: Kitaura, Obe, and Fukuda all have one or two artworks a piece. Buses are so infrequent and it is so remote to the majority of artworks on Shodoshima that it is highly recommended to have a car to see these artworks. Tonosho is the best place to eat on Shodoshima. There are several options that are open most of the day. Hitoyama and Nakayama is sparse with few food options. The same can be said of the north and the Ikeda and Mito Peninsula regions. There are restaurants in these regions but they often finish lunch service at 14:00, after which it can be difficult to find food. It is recommended to either bring a lunch or eat before 14:00. Some popular restaurants are very busy so beware as they may be fully booked. Sakate doesn’t have many food options and the options available are difficult to find if you don’t know what to look for. 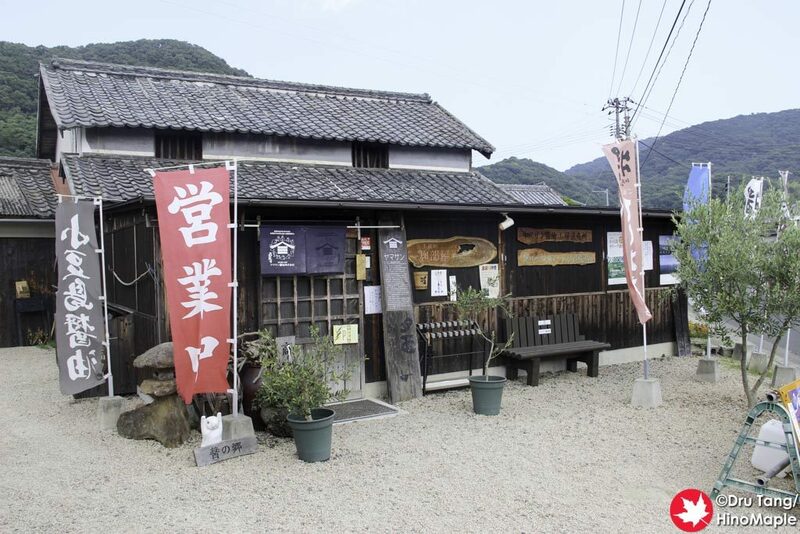 Hishionosato is the best area to eat on the east side of Shodoshima. There are many options but lunch services also end around 14:00. Kusakabe’s Minori Gelato does have light food options throughout the day and there are a few options around the port but not a lot. 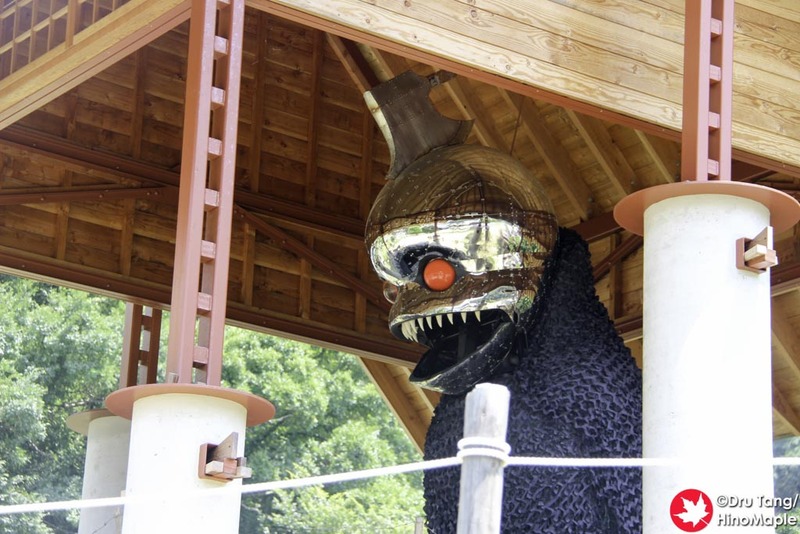 This is part of a series on each of the main islands of the Setouchi Triennale. All information is correct for 2019 but subject to change. Information should be similar for the future, but be aware that the information is very likely to change. All information has been created in consultation with David Billa of Setouchi Explorer and his Setouchi Triennale 2019 General Information guide. This entry was posted in Setouchi Triennale, Shikoku and tagged Hishiodon, Hitoyama, Ikeda, japan, Kusakabe, Mito Peninsula, Nakayama, Sakate, Setouchi, Setouchi Triennale, Shodoshima, Takamatsu, Tonosho by Dru. Bookmark the permalink.